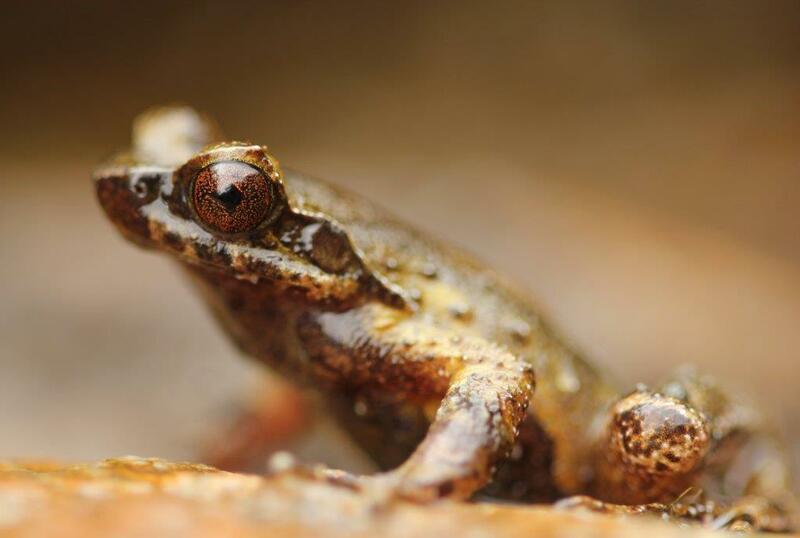 Conservationists at international wildlife charity ZSL (Zoological Society of London) have been celebrating the discovery of two new frog species who were found on Vietnam’s highest mountain. 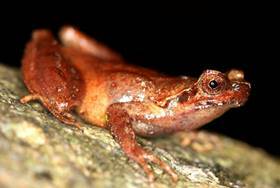 Discovered 3,143 meters above sea level, the new frog species have been named by conservationists as the Mount Fansipan horned frog (Megophrys fansipanesis) and the Hoang Lien horned frog (Megophrys hoangliensis) – after the places where they were found. These remarkable finds demonstrate just how little is known about this fascinating region of Vietnam. However, ZSL’s amphibian experts are already concerned that the two species could be facing the risk of extinction, due to development of their habitat to support tourism.